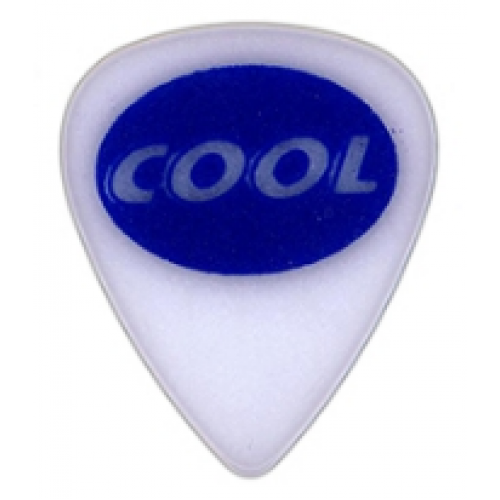 The JURATEX line of picks are produced using the best Acetyl Polymer available today. We use our patented AGT (Applied Grip Technology) in securing a fine sand textured Accu-Grip to this amazing pick. This sand is carefully applied to offer a great positive grip, while not damping the full rich tone of the pick. Cool Juratex picks will ROCK your world!